Oak and ash lamella, board, timber - Demands and Offers for wood and wood products. 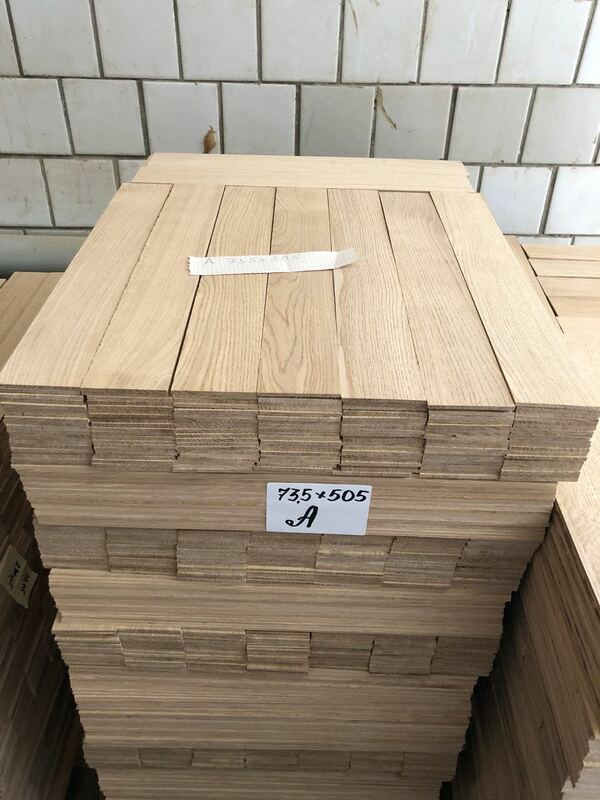 ID 458442 Our company produces dry oak and ash lamella. Long from 200mm, width - from 40mm, thickness - from 2mm. Dry and freshly cut/wet oak and ash board. Edged and uneged. We are able to supply big amounts of production, proceed with customs and logistics. Different payments methods available for your convinience. Send your specifications and we will prepare a calculation as soon as possible! 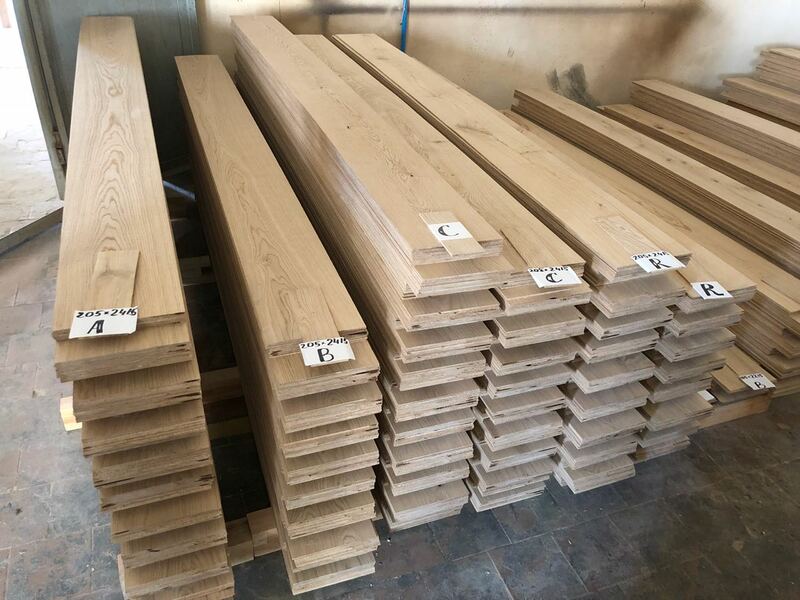 Our company produces dry oak and ash lamella. Long from 200mm, width - from 40mm, thickness - from 2mm.